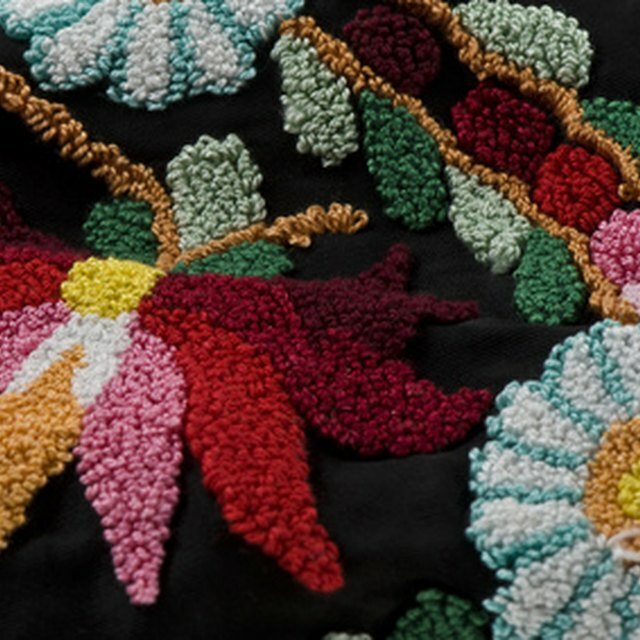 Cotton is a favorite fiber for fabric. 4 Which Fabrics Are Most Fire Resistant? 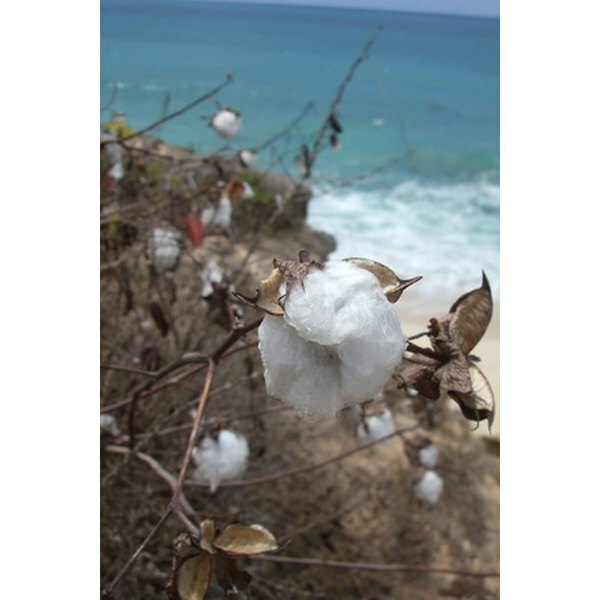 Cotton is a versatile natural fiber prized for its strength, softness, durability and comfort. Fifty-six percent of all garments and home furnishings in the United States contain cotton, according to the University of Missouri. If fabric isn't labeled, it can be difficult to determine its composition based solely on its appearance. Testing the fabric to determine its contents can help you know how to properly launder and care for a garment. Unravel a few threads from one edge of the fabric. Examine them closely to see if they all look the same. This is a clue that the fabric is not a fiber blend. Light a candle. When the candle is burning well, hold one end of one of the threads you unraveled with the tweezers. Insert the thread into the candle flame. Withdraw the thread and insert it again, watching to see how the thread responds to this treatment. Cotton won't melt or curl away from the thread, but will remain relatively straight as it enters the flame. Cotton burns with a gray smoke in the flame and continue to burn when you remove it from the flame. It smells like burning paper. Place a second thread on a microscope slide with one drop of distilled water. Look at the thread under the microscope. Cotton thread resembles a long, hollow tube, according to the University of Missouri.